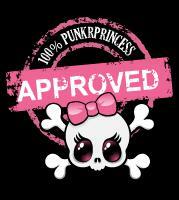 PunkrPrincess Promotions : (15) Whatever68 Radio listeners and crew Radio Group! Let's help some bands and rock the scene. (15) Whatever68 Radio listeners and crew Radio Group! LIVE NOW INTERNET RADIO SHOW! CLICK EITHER LINK TO LISTEN AND CHAT! PunkrPrincess interview with Noless of United Defiance! 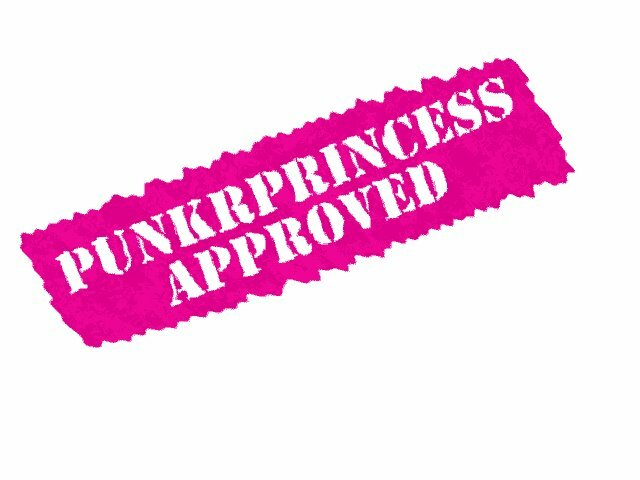 @Punkrprincess. Awesome Inc. theme. Powered by Blogger.